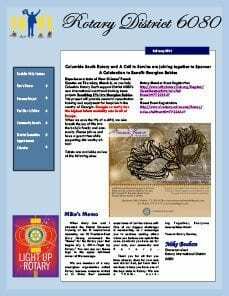 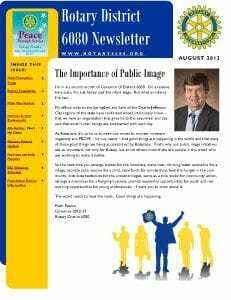 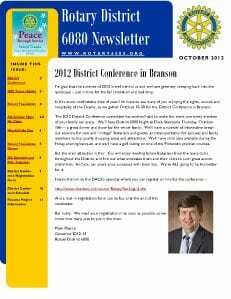 This is my last newsletter as Governor of District 6080. 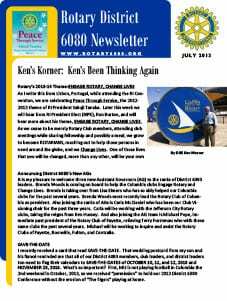 I hope you’ll comb through every page, as we have some great things to talk about. 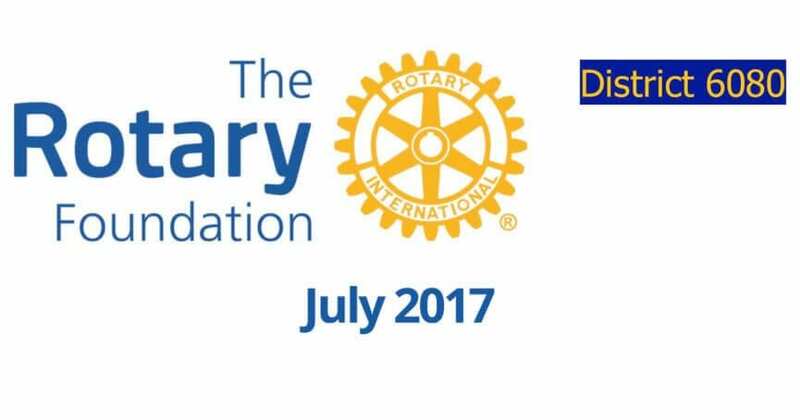 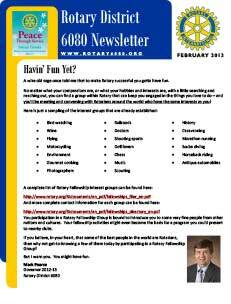 Open up the Rotary District 6080 newsletter and see what your Rotarian friends have been up to over the past few weeks. 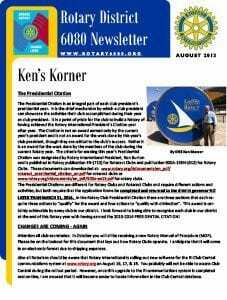 It’s pretty amazing. 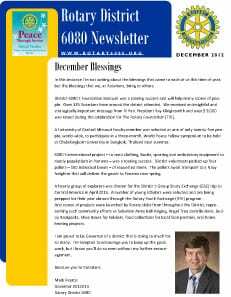 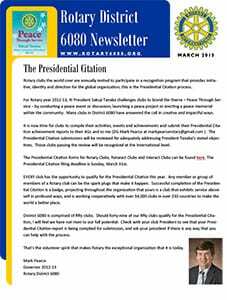 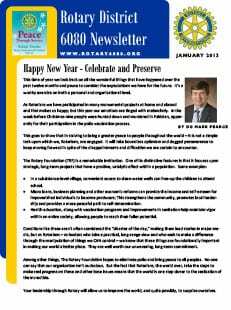 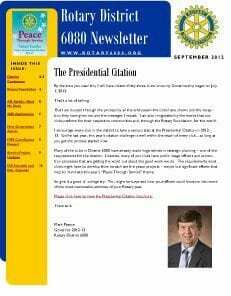 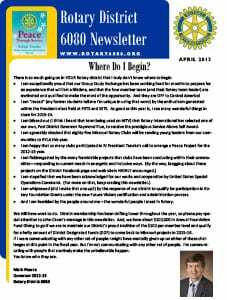 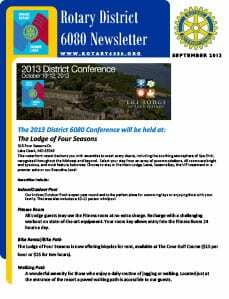 Please read through the December 2012 Rotary District 6080 Newsletter for all the great things going on and opportunities available in the coming weeks.